There exists overwhelming evidence that the first edition of Luke lacked the birth narratives, i.e. Luke 1:5 - 2:52. The formal language of Lk 3:1ff. is more appropriate immediately following 1:4, where it would have formed part of a majestic introduction. In our extant text the placement of the genealogy after the birth of Jesus does not make sense, but without the birth stories its position following closely after the first mention of Jesus is quite natural. I have discovered additional evidence, as yet unpublished, regarding the number of pages in the autograph codex (!) behind our present text of Luke. This indicates that the birth stories were not part of the gospel as originally planned. 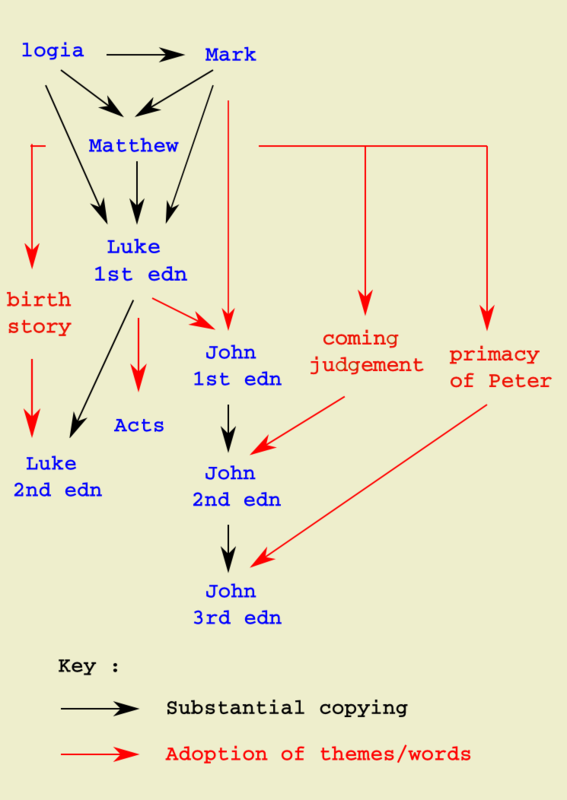 Luke may have belatedly realized the popularity of Matthew's birth stories, so he decided to use a few of their features (such as the birth in Bethlehem and the angel saying "And you shall give him the name Jesus") as the basis for a more impressive set of stories in a second edition of his own gospel.